JACKSONVILLE, Fla. (AP) — An investigator has testified that nine bullet holes were found in an SUV in which Jordan Davis was fatally shot after an argument over loud music at a Jacksonville convenience store. One of the bullets fired into the rear door killed 17-year-old Jordan Davis of Marietta, Ga., in November 2012. The SUV Jordan Davis was riding in with markers for each of the bullet holes found in it following his death. 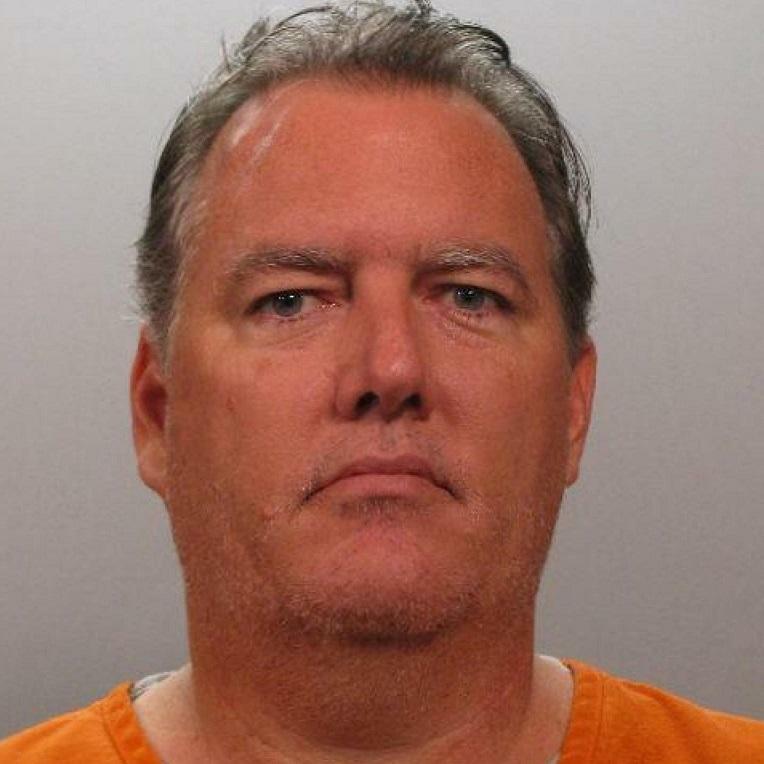 Michael Dunn is charged with first-degree murder, three counts of attempted first-degree murder and one count of shooting or throwing a deadly missile. The 47-year-old's trial continued Saturday in Jacksonville. He says he shot Davis in self-defense. Veteran Jacksonville Sheriff's Office crime scene investigator Andrew Kipple testified that he found the holes in the car. Kipple also said he found cups, a cellphone and other items, but nothing that would be considered a weapon. The trial began next week and is expected to last until the end of this week. 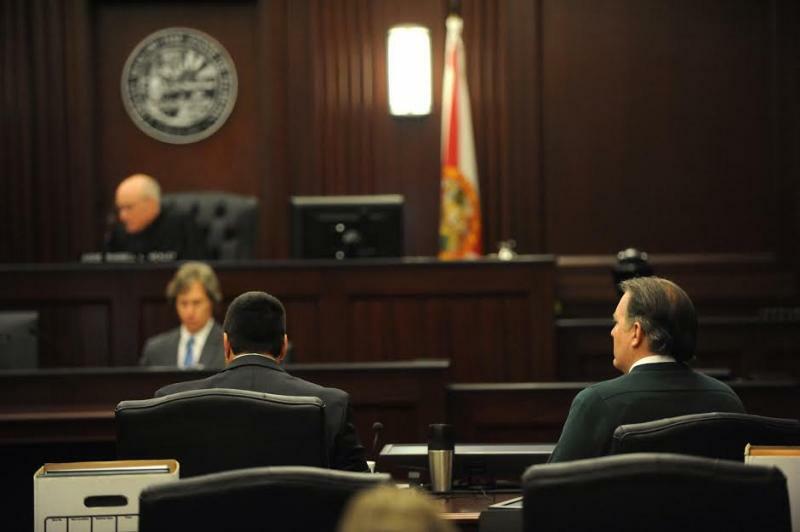 The three teens closest to the shooting that ended Jordan Davis’ life took the stand on the second day of testimony in the Michael Dunn trial.